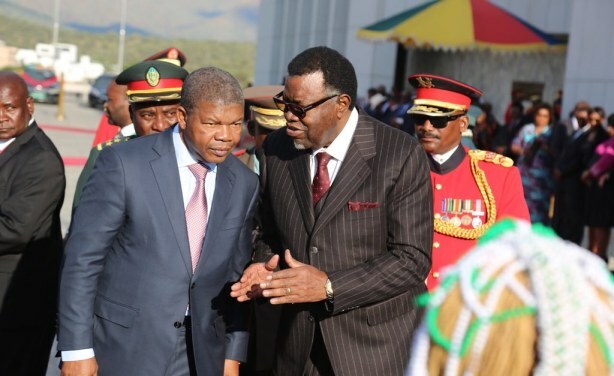 Angolan President Joao Lourenco and Namibian President Hage Geingob have announced plans to build two monuments in Huíla Province and Chetequera in Angola to honour the victims of the Cassinga Massacre. About 900 Namibian refugees were killed in Angola by apartheid South African troops on May 4, 1978. 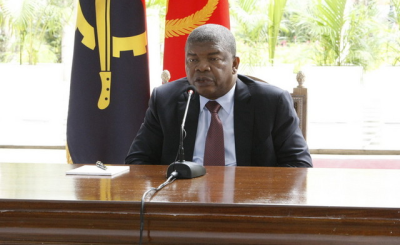 The President of the Republic of Angola, João Lourenço, landed in the Namibian capital of Windhoek to participate in the 40th-anniversary ceremonies of the Cassinga Massacre. (file photo).